Hansel and Gretel. You think you know the story of this brother and sister? Think again. 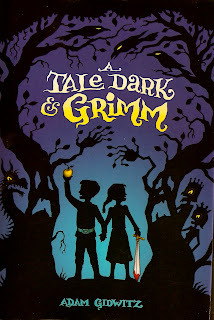 Adam Gidwitz tells you how it really happened; how the Grimm tales really are. There are much more gruesome than the bedtime stories your parents read you. Faithful Johannes, The Seven Ravens, Brother and Sister, The Robber Bridegroom, The Devil and His Three Golden Hairs and of course Hansel and Gretel, six tales you may have thought you knew but now re-imagined. For those without bravery and those that get sick easily, find another book...maybe one with horses or sparkly fairies. 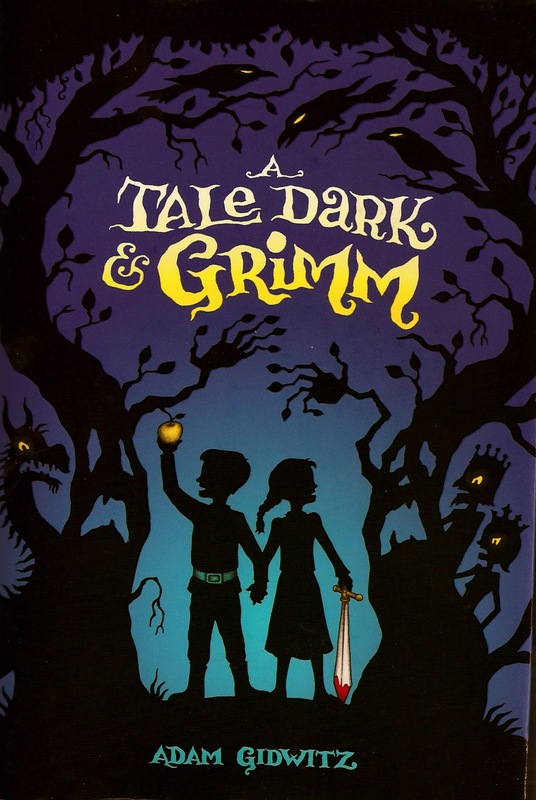 This was truly a fantastic re-imagining of some great Grimm Brothers tales. Adam Gidwitz, does a great job melding these stories together, without losing each one's brand of horror. I am a big fan of re-telling and especially Grimm re-tellings. Anything that gets kids to learn about these interesting tales is good. I loved that the narrator interrupted a lot to throw in his two cents, or fun little facts and such. Also Hansel and Gretel really came alive as these children coming of age on all these horrible journeys they set off on to find good parents. This was a delightful read. One thing that seemed a bit abrupt was the mention of the dragon. All of a sudden the characters hear about it, even though it's been terrorizing since right after they left. Now if there were a dragon terrorizing in the same world as these kids, I imagine they would have heard whispers of it on their travels. Even if they didn't pay attention to these bits of rumors, they still would have heard something. Besides that though, I really liked this book. It was a fast and fun read, even if it was quite gruesome. All the best and most awesome things have a little blood and guts though. "Once upon a time, fairy tales were awesome." "No, of course it can't. The moon can eat children, and fingers can open doors, and people's heads can be put back on. But rain? Talk? Don't be ridiculous." I have this one and I've had it for a while, but I haven't gotten around to reading it yet. I MUST though. Your review just reminds me why I bought it in the first place and has reignited my desire to read it.